Oggi / today I want to talk to you about good – real good – Italian food! I love Italy and I won’t be lying as I said that I almost love every Italian dish… I am a big fan of the Italian kitchen. From Pizza & Pasta Bolognese, to a nice risotto or the perfect vermicelli dish. I would not be lying either when I would say that most of the people I know love my Lasagna’s and my pesto pasta salad was pretty popular during the Christmas dinner. Okay I’ll stop bragging ’bout it! Today I want to tell you a bit about the various ways to make a good and delicious pasta Carbonara. With some tips from a Vapiani (a pasta chef at Italian Fresh-Fast-Food chain Vapiano). OMG I am so excited to share this blogpost with you! Two weekends ago I was invited to go to this huge open air festival in Holland called Extrema Outdoor. This festival is all about love, peace and music and M.A.C. cosmetics was doing the make-up for the opening and end show. Not only was it super interesting too see the make-up artists at work, it was also really amazing that we were treated like VIP’s the whole day! From free drinks, and amazing, healthy lunch, M.A.C. 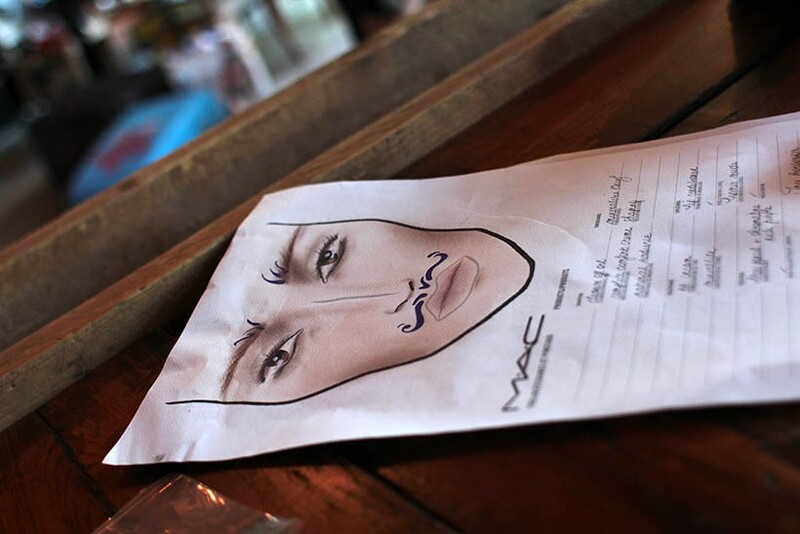 touch up at the Bijenkorf and a little goodiebag from M.A.C.! The whole experience was well conceived and organised. At the end of the day I was pretty tired but this day was really one of the coolest events I have had as a blogger! Thanks again to Laura, Unlimited PR, M.A.C. Cosmetics and Extrema Outdoor for this day, it was pretty freaking awesome! Last week I went to the opening event of the new Primark store in the Hague. I had not been to a Primark opening for a while so I was really really curious about the new store. Well the store proved the trip to the Hague worthwhile. The Primark from the Hague is just amazing! 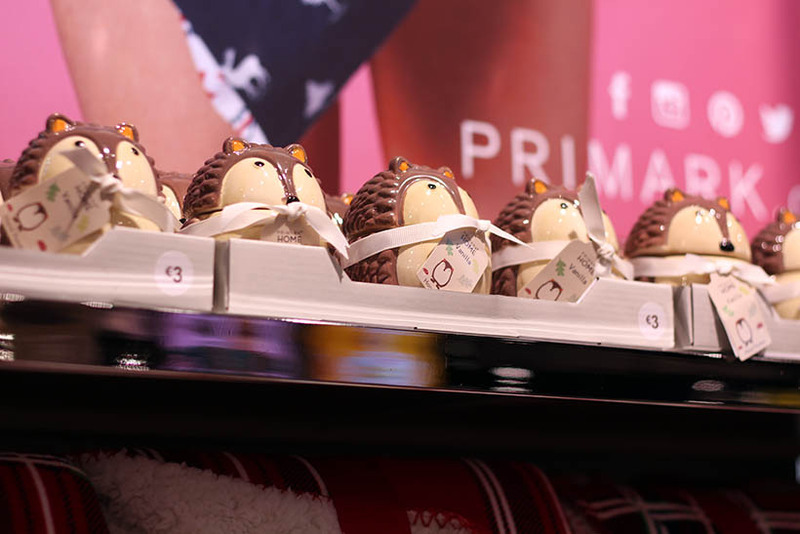 After opening the Primark store in Eindhoven last year the Primark kept focussing on a more fashion atmosphere in the store. With this newest store they outdone themself I think. The store looked gorgeous, had a great overview and was well decorated. I was a bit amazed to be honest and I really loved shopping in this great new store! The event started with a yummy breakfast, Christmas style of course, and after a little walk through the store the shopping spree could begin! Together with Taria-Ann from Frunettte we walked through the store for I think 1,5 hours. We started at the ground floor with ladies fashion, went totally upstairs to check out the home department and afterwards shopped some accessories on the first floor. I saw some really cool things, like the pretty embellished clutches and box clutches. During this morning I scored 1 really fluffy cardigan (which I totally adore) and two sweaters. I also bought some lovely fragrance candles from the home department. A shoplog will follow soon as I did a lot of shopping lately! Are you going to visit the new Primark the Hague anytime soon? Last week has been so awesome and busy but it made me quite tired… Ah well, I am back, again! 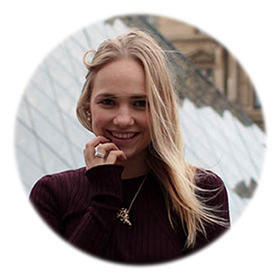 😀 Today I want to tell you a little bit about a super cool event that will be held this month in Rotterdam. 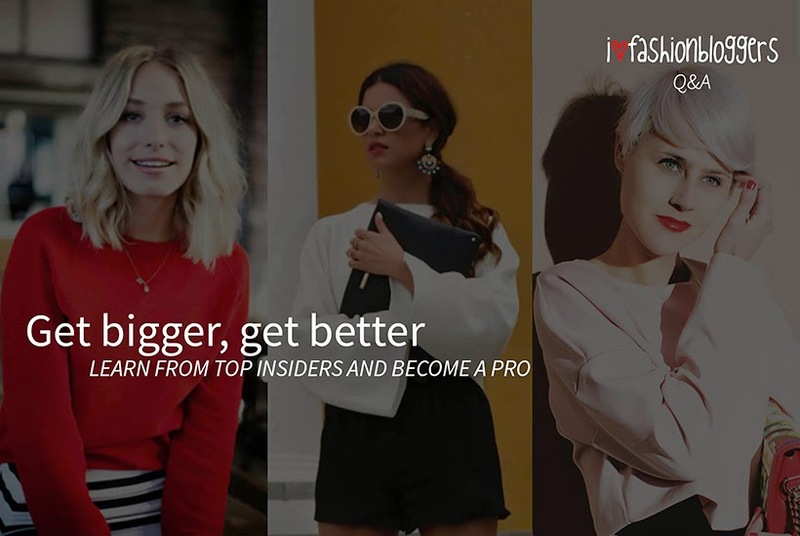 ilovefashionbloggers, the platform I totally support and feel connected with, is hosting the first ever fashion blogger congress, the ilovefashionbloggers Q&A! YAY!! Of course I do not know all the ins and outs but I can already tell you that this event will be BIG! Three internationally known top bloggers from the Netherlands; Yara Michels, Negin Mirsalehi and Linda Tol, will answer all of our questions (upload yours on the event facebook page) and will tell you everything about being a top blogger. The event will be hosted in the nhow hotel in Rotterdam on the 24th of May from 13:30 till 17:15. Hurry and get your tickets now before it’s too late!